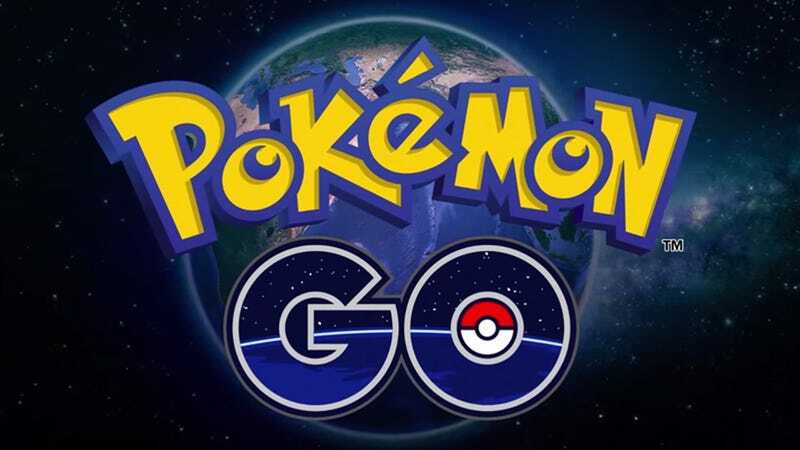 Pokémon GO has been rolled out in Australia and New Zealand (check out these microtransactions). The game sounds fun, but one common comment seems to be that the game uses a whole bunch of battery life. Website CyberShack notes that the game’s heavy use of GPS and rear-facing camera are what can drain batteries. The Pokémon Go Database and Pokémon Go Champ have a handful of tips to conserve battery life, including adjusting screen brightness, minimizing in-game actions, and turning the sound off. There is also a battery saver option in the game’s settings, but it’s still unclear if that makes a noticeable difference. So far, here is what players say they’re experiencing with the game’s battery life.